11 StartUp Ideas To Make Money Fast – The new economy is creating opportunities to generate fast money in businesses that seem recession-proof, despite economic upheaval. If you’re looking for a new way to make a living and perhaps even get wealthy, check these sectors out. They’re in areas that are in a fast moving growth boom. All multi-billion dollar corporations began as start-ups, sometimes on a shoestring budget. Starting the right business at the right time is still the best way to make millions or billions. The first thing that you need for a successful startup is a good idea. Here are a few good ideas for start-ups designed to take advantage of today’s world. Remember, these are just ideas. You will still need to invest hard work, commitment, passion, energy, talent, wisdom, money and creativity if you want to launch a startup to be a success. And no matter what business you decide to get into for your startup idea, you will need a professional website. 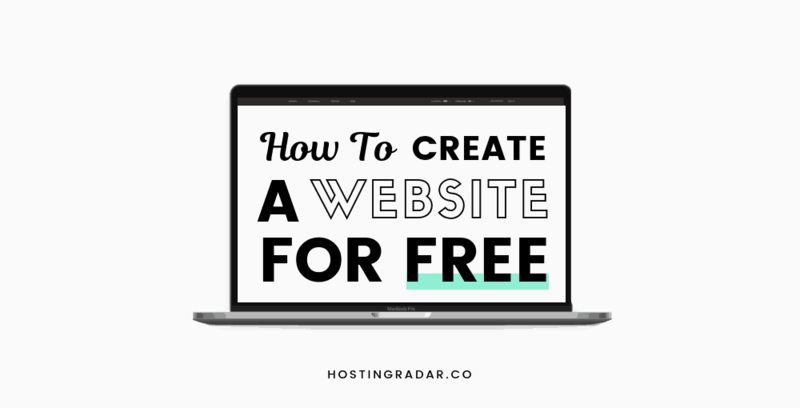 Follow our step-by-step guide ‘how to make a website for free‘ today. No tech skills required! 3D printing is the process of making 3D objects from a digital model. A good way to think of a 3D printer is that it is a Xerox machine for solid objects. It started with simple things like plastic models, and it’s grown to include complex items, including guns. In the future, machine parts, jewelry, and many other items will be made by 3D printing. Experts think it will be a $5.2 billion industry by 2020. Upside: New industry, few players or competitors. Little regulation or control; no large or dominate players in the field yet. Downside: New largely unproven technology. There is also a possibility that resistance from traditional industry and government will block its adoption. Mobile apps are also one of the fastest growing industries in the new economy. Experts predict a 128% a year growth for the foreseeable future, with people expected to spend $85.17 billion on Apps for smartphones this year. 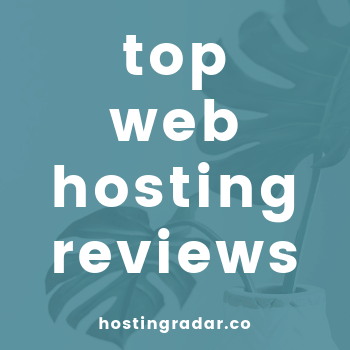 It’s cheap and can be fairly easy to get into, and best of all, you don’t have a physical product or inventory, yet they pay you in real money. The most popular paid apps are games, but service apps, such as tax filing, are gaining ground. Something to remember is that all the kids who grew up playing game apps will start doing other stuff on them. Another way to make money from apps is to sell app development services to companies. Upside: Low overhead; easy to get into the Apple Store and Google Play and provide your marketing channel. Lots of room for growth, and you can make apps anywhere. Once you’ve created it, there are no manufacturing costs, so you can make money even if you sell it at a very low price. Downside: Vast amounts of competition. Many of the highly educated, but poorly paid people in India and Russia are at their computers trying to think up new apps to get rich making fast money in the new economy. No matter how original it is, somebody’s sure to steal your idea and undercut your price. 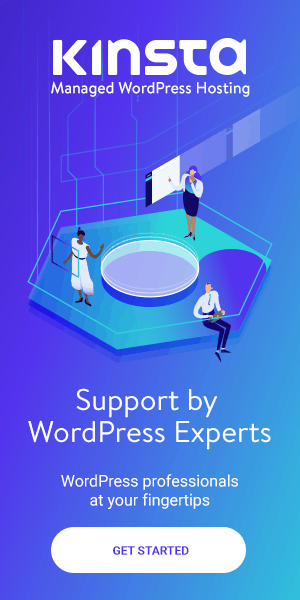 How To Create A Website For Free: Get The Free Guide! Social Network Games are expected to become a $5 billion industry in five years, and will have an estimated 128% growth for the foreseeable future. Upside: Costs are lower than traditional video games and it is easy to get into. As with apps, there’s no inventory or manufacturing costs once it’s produced. Downside: Lots of competition in this sector to make fast money, including major corporations with deep pockets. It’ll also be easy to steal your idea and undercut prices. Creating and selling your own online course is one of the best roads to passive income there is. Create a course once and then resell it for all eternity. You can teach a course on any subject matter or hobby you like, as there is someone out there who wants to learn it. To create your own online course, we recommend using Teachable. Upside: Costs less than $30 to host your course on Teachable. The income you can make from it is limitless. Downside: Like any business, selling courses requires time and a marketing strategy/budget to get your courses in front of your desired customer. Which isn’t really a downside, but worth mentioning. High health care costs and the advent of Obamacare will greatly increase the demand for low-cost generic pharmaceutical drugs. The demand for generics has been increasing an average of 9.6% annually for years. Upside: Proven products with no research and development costs. You simply copy a proven formula. Dissatisfaction with the pharmaceutical industry is driving demand. Internet distribution channels will make for new opportunities. Downside: You’ll have to comply with FDA regulations, which can be expensive and cumbersome. Massive competition from giant corporations, such as Teva Pharmaceutical Industries, will make it difficult for new players to enter the field. Fantasy sports are one of the most rapidly growing businesses. Consumers are hungry for entertainment and fantasy leagues have become big business, with 29.9 million active users and annual revenues topping $1-billion. Upside: Low overhead. You’re selling fantasy. Downside: Lots of competition, including some from major sports leagues, such as the NFL, the British Premier League and Major League Baseball. Blogging is a big business. With some bloggers making 6 or 7 figures per year from home! Starting a blog and monetizing it with affiliate marketing and advertising isn’t as complicated as it may sound. 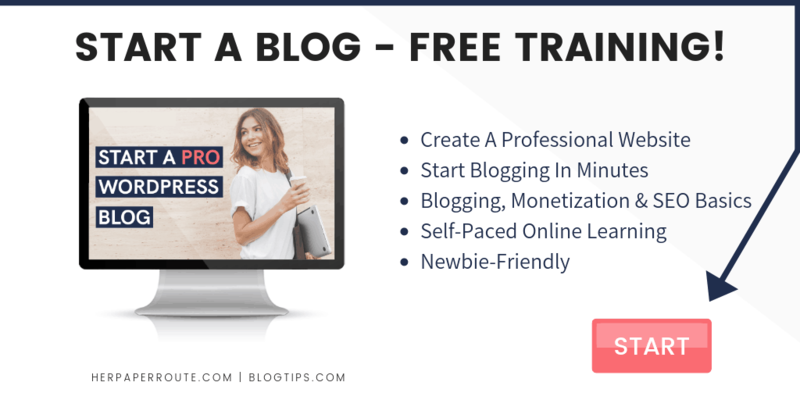 Enroll in HerPaperRoute’s newbie-friendly, free blogging course which will walk you through every step in starting your blog today. If your smartphone is a big part of your life, you know what a catastrophe it can be if it gets cracked. There are now tens of millions of smartphones. Circumstantial development indicates that concentrating on Apple devices might be more profitable because people are more passionate about Apple. Smartphone and tablet repair or buyback can be a growing, but a limited field. Whether we like it or not, the future of payment is online. If you can develop technologies or applications that can make payment faster or less riskier you can be in for a big payday. EBay Inc. paid $800 million in cash for Braintree Payments Solutions, which operates a transaction network. This is a tech thats let businesses and home owners generate their own electricity, such as fuel cells and solar panels. Federal statistics show that the number of commercial facilities that generate at least some of their own power has grown fourfold since 2006, rising from 10,000 to 40,000 nationwide. The cost of electricity is expected to rise 51% over the next 20 years in the U.S. providing lots of incentives to generate electricity. Verizon is planning to invest $100 million in fuel cells at data centers in 19 states. To add icing to the cake, Uncle Sam provides tax credits that help home and business owners pay for such electric systems. These are applications that let companies advertise through social media, such as Facebook and Twitter. Firms are particularly interested in reaching would-be customers through mobile devices. If you can develop a social ad technology that large corporations are interested in you could be in for some big bucks. Media reports indicate that those who are willing to work with popular social media companies like Facebook will be more likely to get contracts from large corporations. We hope this list of startup ideas helps you in developing your new business. For more business, marketing and startup resources, visit HerPaperRoute.com, as well download your free copy of our Online Business Startup Kit, below.